Even well into the Autumn term, we are still excited to celebrate our fantastic Gold Awards from last year. 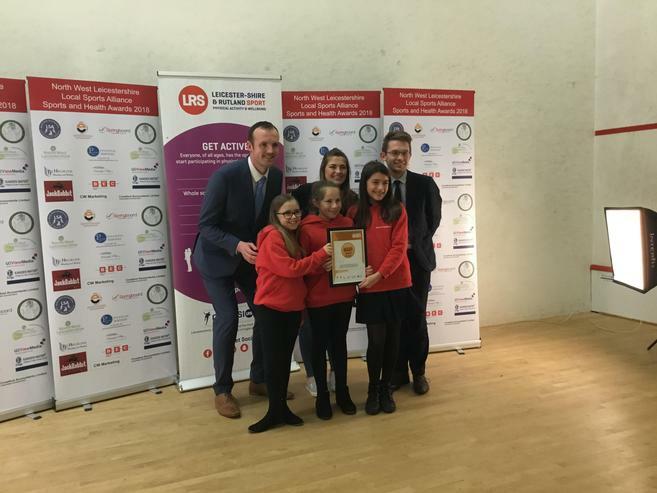 Three of our Bronze Ambassadors picked up our Gold Award from the NWLSSP Presentation evening. 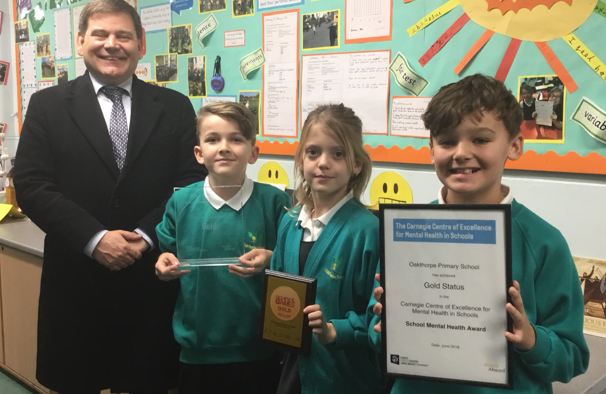 Also, our local MP, Andrew Bridgen, visited the school to congratulate the staff and children for the excellent achievement. The children were very keen to share their Ideal Selves and talked about how they help them to support their mental health.